Now that Australia has turned its complete attention to sports betting, online betting sites like TopBetta have taken center stage as the premier places to gambling online in the land down under. Having launched in 2013, TopBetta has been involved in the industry for almost half of a decade but only recently saw a uptick in activity. 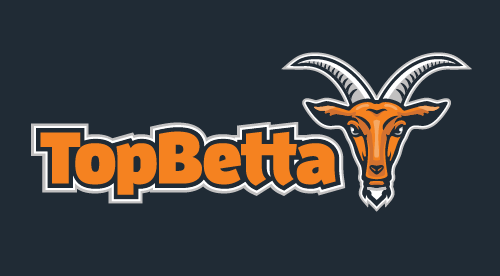 Although considered your typical online betting site only just a few years ago, TopBetta has gone through some major upgrades and redesigns to ensure they were prepare to take advantage of the new regulation limiting bets to sports wagering. Now, TopBetta has emerged as one of the leading online betting sites in Australia! When it comes to offering a wide range of the most popular betting markets on the internet, TopBetta has to be near the top of the list. TopBetta's specialty is very clearly horse racing betting, evidenced by the amount of horse racing odds and promotions that get exposure splattered all across the site. When compared with other top horse racing betting sites, especially those facing Australia, TopBetta ranks among the best thanks to their dedication to covering one of the country's most beloved past times. But it certainly doesn't begin and end with horse racing odds and promotions. Players betting with TopBetta can enjoy odds on a range of popular Australian sports and events including aussie rules football, futsal, cricket and even the budding eSports betting market. Combine those with all the other more obscure markets covered, like baseball and Ice Hockey, and TopBetta has quite the list when it comes to odds. As with all Australian-facing betting sites, TopBetta concentrates solely on sports wagering. There is no available casino gaming or online poker like with other betting sites in Europe, instead TopBetta's full attention is turned to its bookmaker product, which is why their are such a diverse range of markets offered. Without the distraction of optimizing an online casino or poker experience, TopBetta has put all of its weight behind offering odds on as many possible markets as possible as well as provide an all encompassing online betting experience; goals most bettors who experience the site believe they are reaching!